Our firm was started in 1993 by David Pickup under the name Pickup & Jarvis. Shortly after, they were joined by Kevin Scott, a solicitor with considerable experience in Immigration Law. Originally located in Temple Street, we moved to our current premises in Bourbon Street in January 2009 and this is where you will find us today. Naaz Syed, Solicitor joined the firm in 2008 and specialises in mental health and recently joined the Wills Department in 2016. 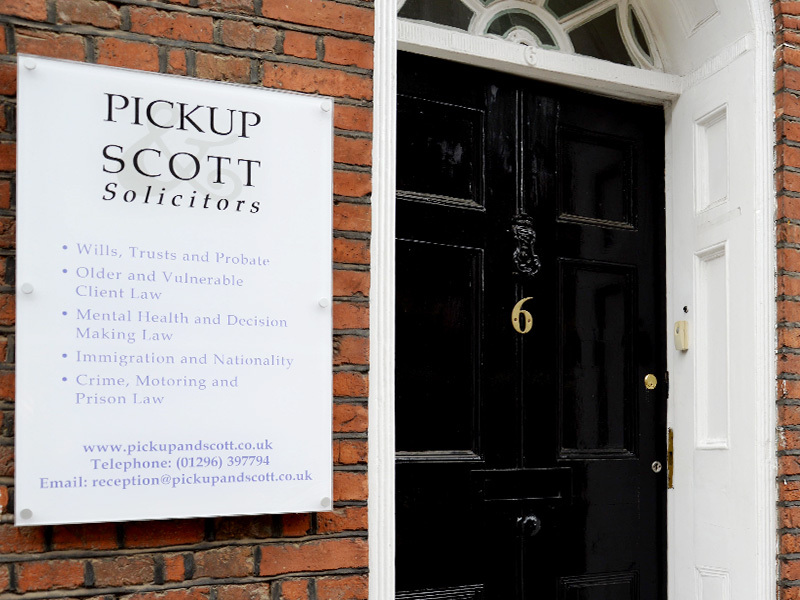 We became Pickup and Scott Solicitors in early 2009. 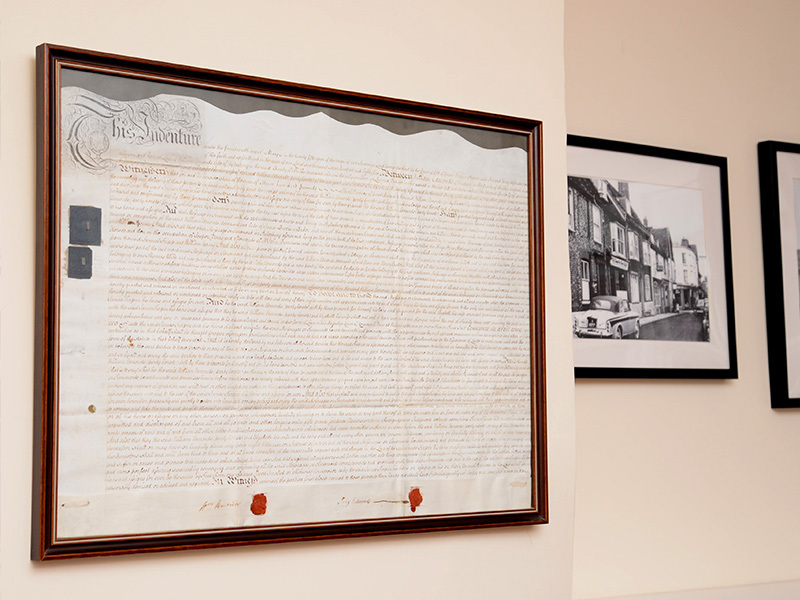 Since 2009 the firm has continued to grow and now offers a wide range of expertise in legal matters. 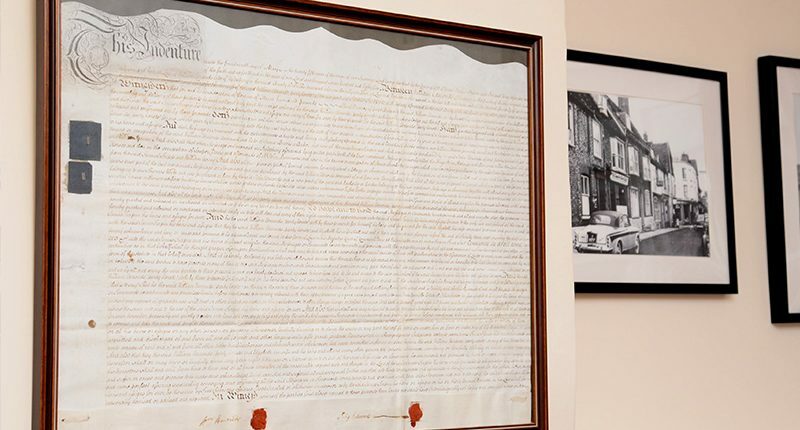 If you are looking for help with drafting a will or advice on Crime and Prison Law, we welcome your call. If you need specialist support from a mental health or immigration solicitor, Aylesbury and surrounding areas are served by Pickup and Scott. 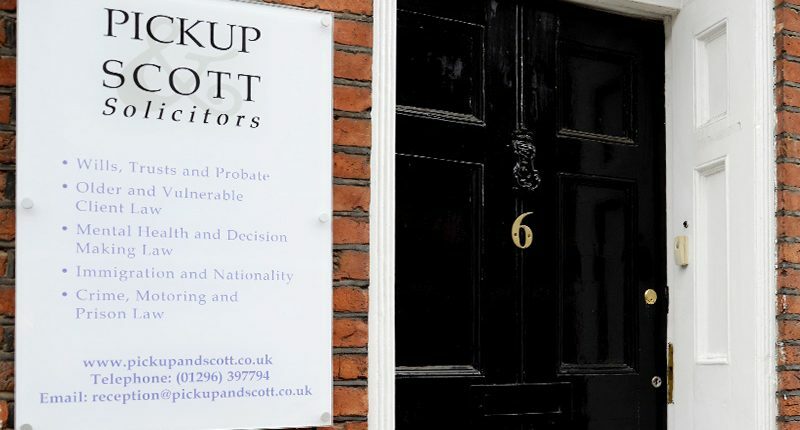 At Pickup & Scott you will be assigned the most suitable advisor for your case and they will be your dedicated contact throughout the process.